MICHELIN Latitude Tour HP maximises performance, comfort and it lasts longer. Reference tyre of the BMW X5 as original equipment since 2000. 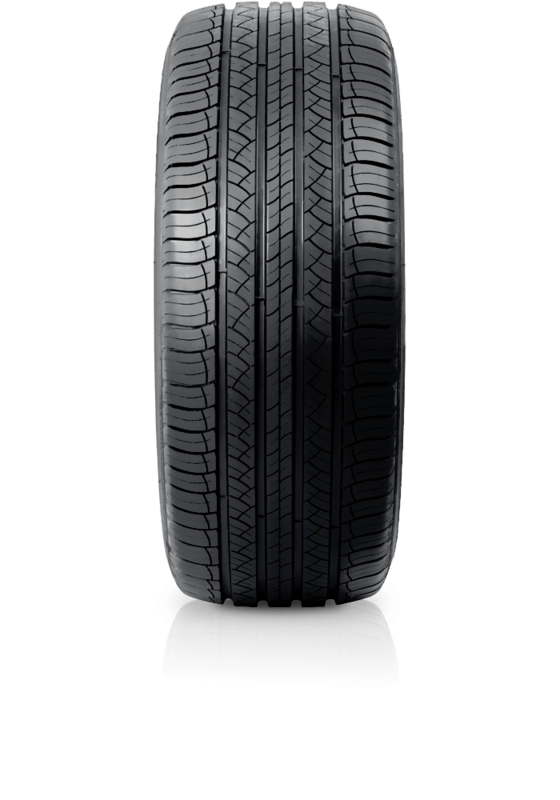 MICHELIN Latitude Tour HP gives you maximum comfort, performance and it lasts longer. If comfort, safety and a luxurious driving experience is what you are after, then this is the tyre for your SUV. The Latitude Tour HP provides an excellent balance of quiet and comfort while still retaining high levels of performance and safety - all while giving you greater mileage. Available and suitable for all SUV vehicles from Small Compact SUVs, to Large and Luxury SUVs.